I took this photograph on my last visit to Cadaqués; I leave the town and I started walking the “Camí de Ronda”; a coastal footpath that goes from Blanes to Portbou blessing the traveler with amazing views. 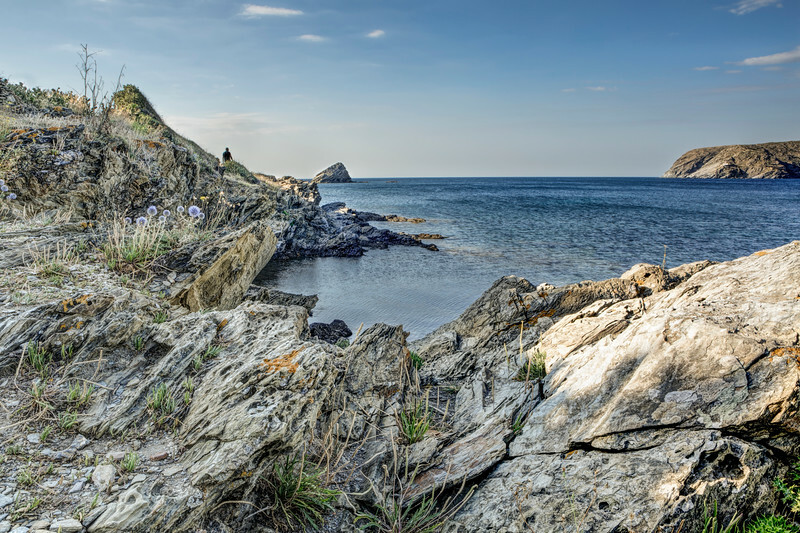 I took this photograph on the north side of the Cadaqués bay, the landscape was gorgeous and the weather perfect. I also had the opportunity to take a refreshing dip in a secluded beach not far from there.